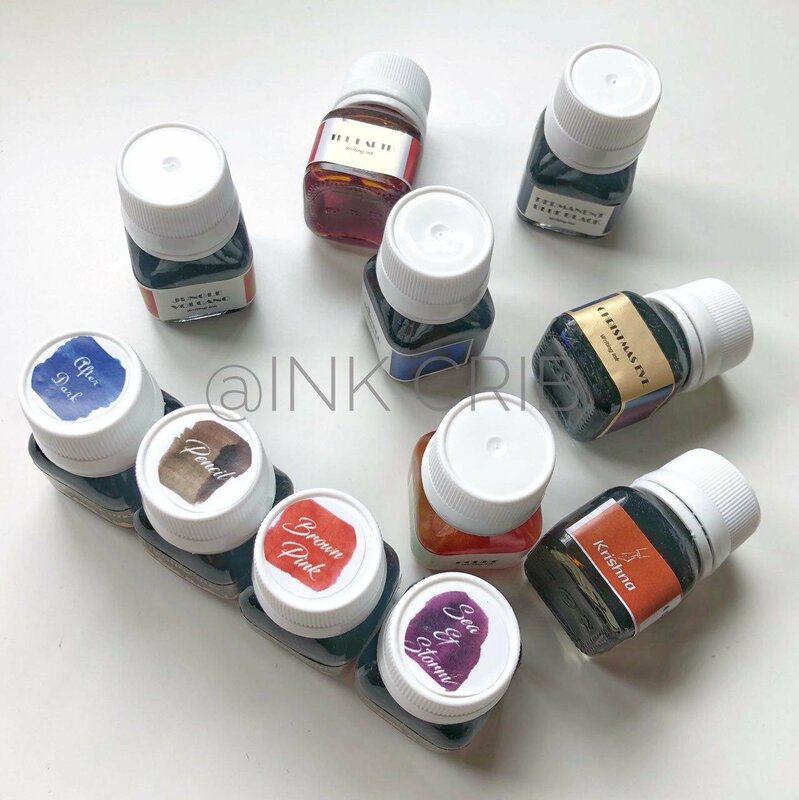 Get your hands on Krishna Inks ! Now available on Ink Crib! Krishna Inks is the brain child of Dr. Sreekumar who is also well-known in the Indian Fountain Pen community for his hand-turned fountain pens and almost 20 types of nib tuning. Dr. Sreekumar's intense desire to produce high quality fountain pen inks in India gave him the inspiration to develop Krishna Inks. The inks itself belong to many sub types, though the users may be interested in writing qualities only. The colors you may perceive as similar in the monitor actually differs much when comes to the writing properties in the real world. All inks are neutral or near neutral and very safe to pens except the Kot-massi series. 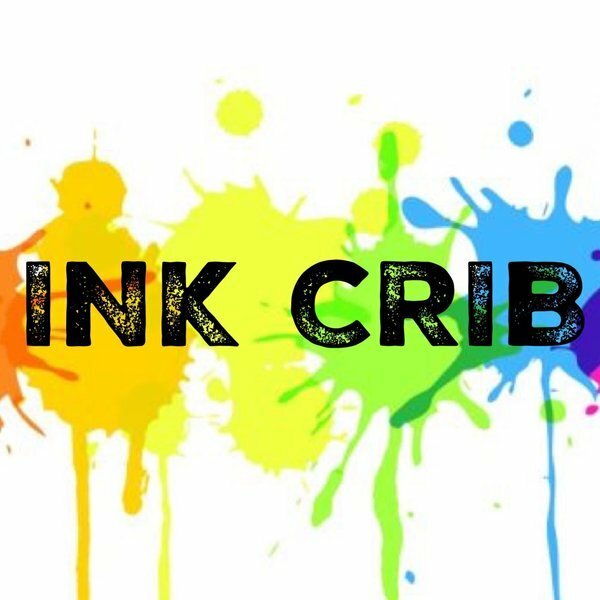 Inks are made for free flowing and clog free writing. Some inks like Sea & Storm may be more flowing which is specifically used for a dry writing pen. For some inks shading may be the character, for some others bold lines, and for some it may be water fastness. Like Orange crush & Cool breeze for shading and After Dark for Bold lines, to exemplify a few. Note that pure water fastness is only for Permanent Blue black and color changing capabilities are only for some Kot- massi series inks only. PERMANENT BLUE BLACK – Iron gall ink / Produce permanent color which is not washable / and resistant to bleaching / and acids or alkalies. Made from Ayurvedic bhasma fermented with kadukka and certain Indian herbs, thus making it milder than imported Iron gall inks. Still washing of pen at least once per week is recommended. ORANGE HONEY – Balanced formula for an Iron gall Ink. The ink contain enough Iron gall to make a permanent marking on paper still the concentration is low enough not to cause damage to nibs. After washing with water although fading can occur, still the writings are readable enough. We have limited stock available at the current moment. Should certain inks be out of stock, do be rest assured that we will do an immediate refund.